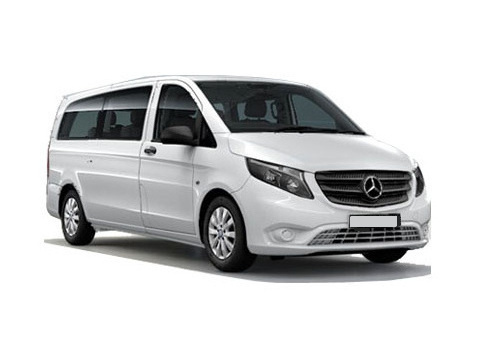 Vito is available both directions from Prague to Bratislava as well as from Bratislava to Prague. 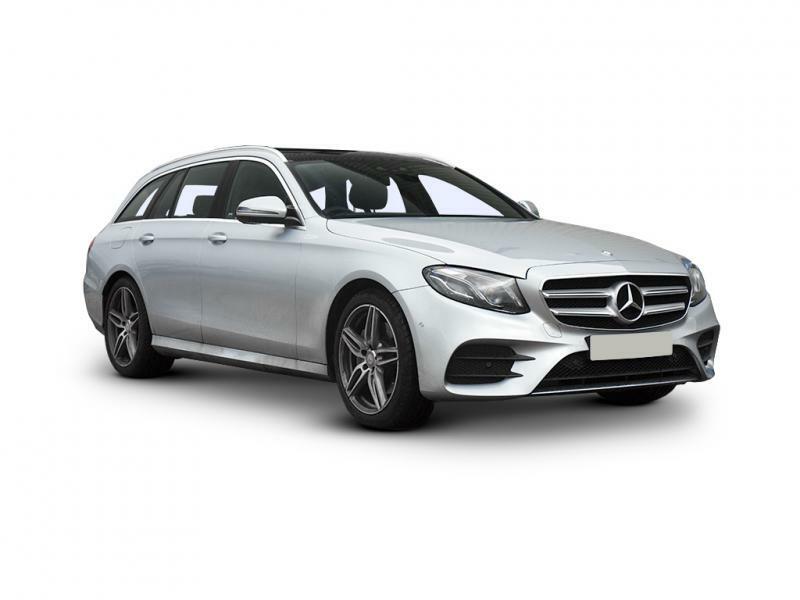 E class is available both directions from Prague to Bratislava as well as from Bratislava to Prague. 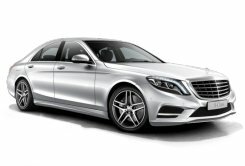 S class is available both directions from Prague to Bratislava as well as from Bratislava to Prague. 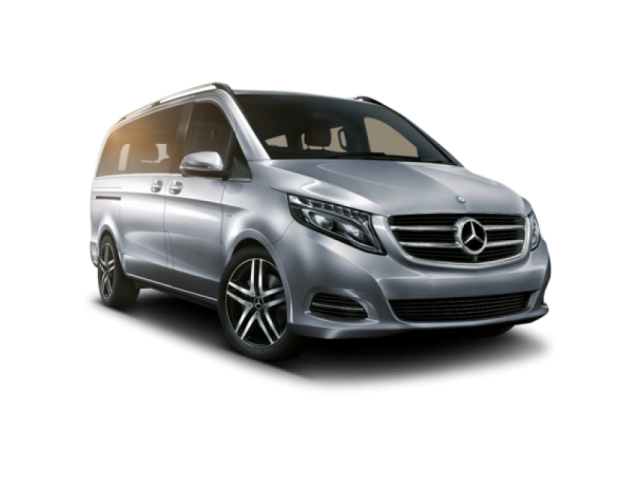 Viano is available both directions from Prague to Bratislava as well as from Bratislava to Prague. We had a wonderful experience with Patrik as our driver. He was really considerate and extremely professional. On both trips we were on time and relaxed. Would definitely make use and recommend this service again and again. Thanks and Regards. Bratislava is the capital of the Slovak Republic. We provide comfortable transportation between Prague city and Bratislava city as well as the Prague and Bratislava airports. The transfers are provided both directions. Bratislava is easily reached by the D1 and continuous D2 freeways. The travel time usually does not exceed three and half hours even though the D1 highway is known for lots of traffic complications. If you are catching a flight, it is better to calculate with four hours driving time. Bratislava has plenty of good accommodation and nightlife, yet when compared to Prague it still needs a lot of improvements and more options. Especially in travel services. Usually travellers stay just one night as it allows enough time to see all the important sights. Businessmen of course stay as long as is needed. There are a few very good business hotels in Bratislava. We include stop in Bratislava in our scenic transfers from Prague to Budapest or vice versa. It is also possible to stop in Bratislava on the way to Vienna or the Vienna airport. Eventually we go to Bratislava through the village of Parndorf, which is the famous duty free designer's outlet store. Feel free to book the transportation between Prague and Bratislava.